Labrinth, come in to your dressing room. 95. 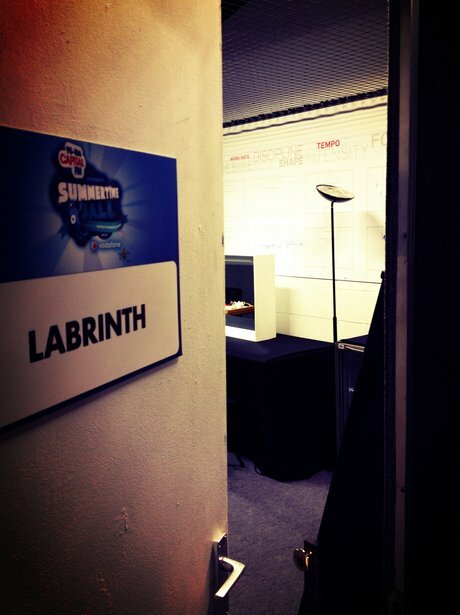 Labrinth, come in to your dressing room.